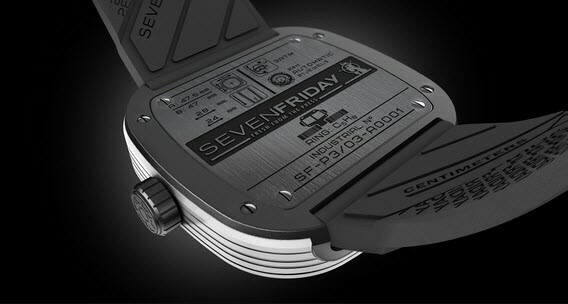 SEVENFRIDAY has taken their tribute to the industrial engine to a new level and has recently announced the release of SEVENFRIDAY P3/3. Those of you who live in colder climates are most likely familiar with a snow groomer, but for those who don’t have to deal with snow, a snow groomer is a massive piece of machinery that is used for moving and manipulating snow. 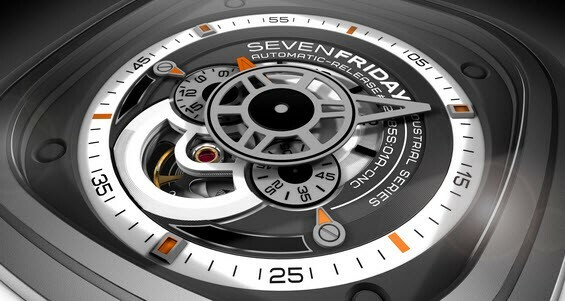 The SEVENFRIDAY P3/3 pays tribute to these massive machines. The P3/3 has a white rubber animation ring which represents the snow. 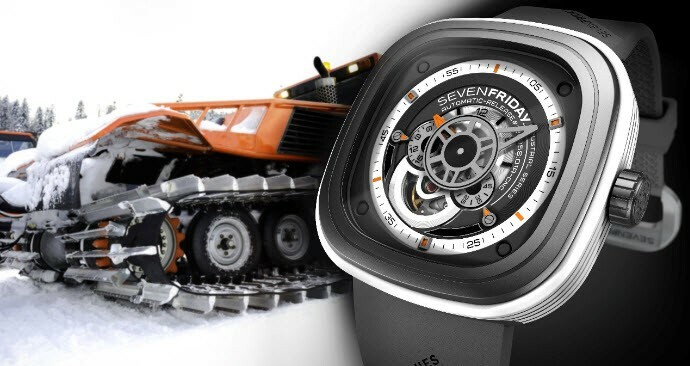 The watch pays tribute to the actual vehicle behind the snow groomer with its grey PVD that rests on a stainless steel case. 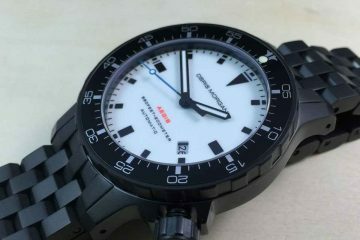 Another similarity between the P3/3 and a real life snow groomer are the orange accents that are added to the watch. Real life snow groomers use these kind of bright colors so they are more visible in the snow. 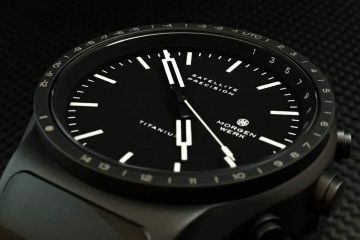 The full specs of the new SEVENFRIDAY watch aren’t available as of yet, but as soon as we have them we will be sure to provide you with a more detailed update. Stay tuned. Hmm. 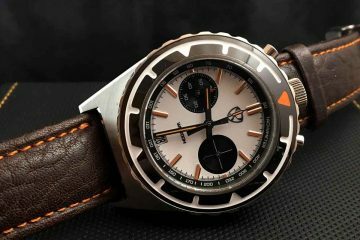 This is probably the better-looking sevenfriday to date. Wouldn’t mind having one of these. Thank you for your comment X2Eliah.